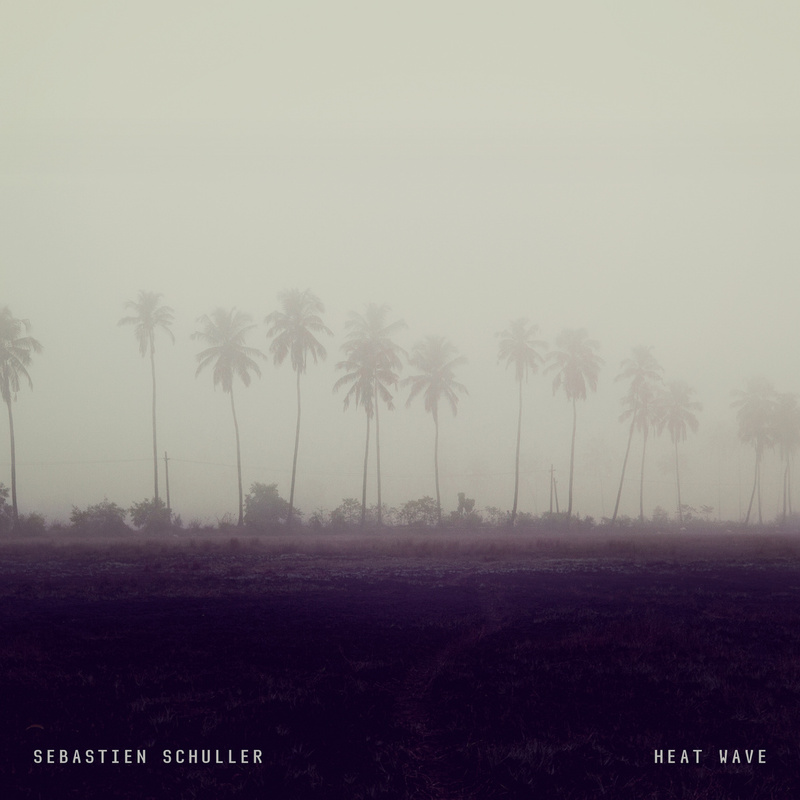 Sebastien Schuller brings on the heatwave just as my summer ends. This is a very complete album. In-fact, this offering reminds me of Disintegration which is really the Holy Darkened Grail music-wise for me. When I get re-reminded of Disintegration I instantly get chills down the back of my spine. This is how I really chill. This is how you should chill too my dark-one. This entry was posted in Videos and tagged dark ambient, Heat Wave, Philadelphia, Sebastien Schuller, Synth, United States. Bookmark the permalink.